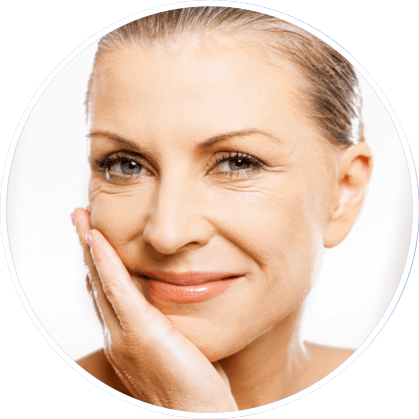 Hyaluronic acid fillers and botox can be used to improve the signs of facial aging, including reducing fine lines, wrinkles, and volume loss. Harness the power of Broad Band Light (BBL) to target dark age spots, sun damage, reduce redness, and rejuvenate skin. 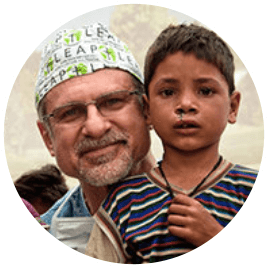 LEAP Global Missions is dedicated to enhancing and enriching the lives of people around the world by providing free, specialized surgical and medical services inspired by the love of Christ. To date, LEAP has provided over 9,000 free surgeries to people across the globe. Baylor Surgicare at North Dallas’ mission is to provide first-class surgical services in a safe, welcoming environment; one in which we would be happy to treat our own families. 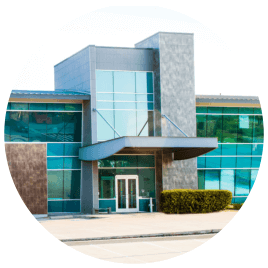 This facility is conveniently located in North Dallas just off Highway 75 and I-635. 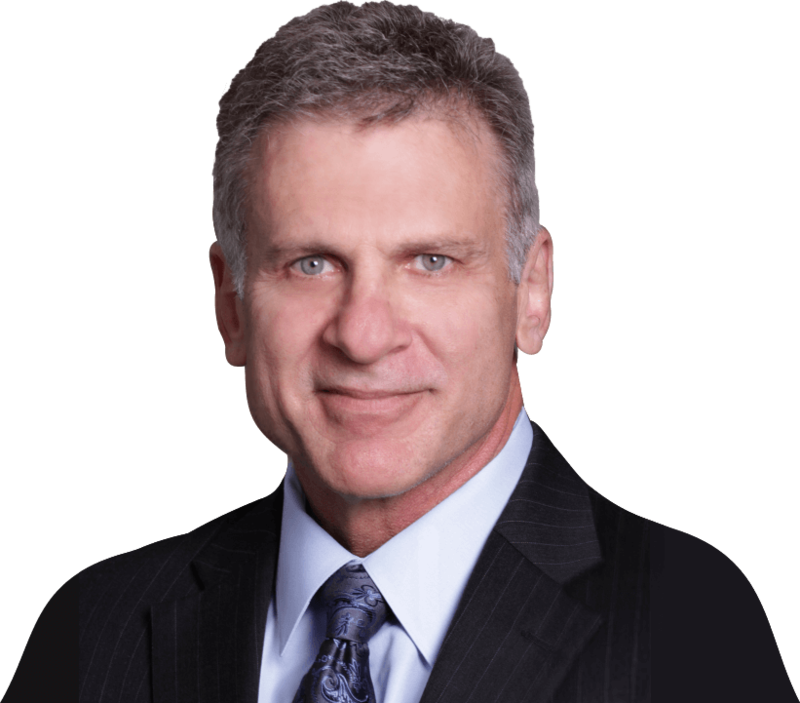 At our Dallas practice, Dr. Craig Hobar provides an extensive array of aesthetic enhancement procedures for the face and breasts of his patients, all with a firm dedication to safety and excellence. With a deep passion for the artistry and science of cosmetic surgery, Dr. Hobar can help you achieve a renewed, beautiful and natural appearance. As a highly successful plastic surgeon with over 25 years of experience, Dr. Hobar has risen to the top echelons of the plastic surgery field, with thousands of successful, natural results. With a breast augmentation designed to enhance size or shape, breast surgeon, Dr. Hobar, can provide you with a natural look without leaving a scar on the breast. Achieve a more youthful rejuvenated appearance through Dr. Hobar’s personalized and detailed facelift surgery technique to create natural, long lasting results. Whether you desire rhinoplasty to enhance the appearance of your nose or to improve your breathing, Dr. Hobar administers great detail to reconstruct and sculpt cartilage and bone to produce outstanding results. Dr. Hobar can improve the bony structure of your face with the addition of a chin implant or a sliding genioplasty resulting in the overall enhancement of your profile. Whether you want to attain superb results from Botox, chin augmentation, a brow lift, or any other cosmetic procedure, Dr. Hobar has the knowledge, experience and passion to help you look and feel your best. Call us today at (972) 566-7300 to schedule an appointment. We welcome patients from Dallas/Fort Worth and the surrounding cities. Dr. Hobar’s office now offers patients the opportunity to purchase ZO Skin Health, Inc. products. ZO Skin Health, Inc. develops and delivers innovative skincare solutions that optimize skin health around the globe. Utilizing cutting-edge science and Dr. Obagi’s extensive clinical experience creating treatments and regimens for healthy skin, ZO Skin Health, Inc. provides comprehensive skincare programs for physicians and their patients.